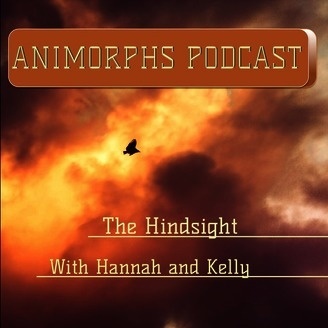 The Hindsight is a bi-monthly podcast, with new content released on the 1st and 15th of every month. 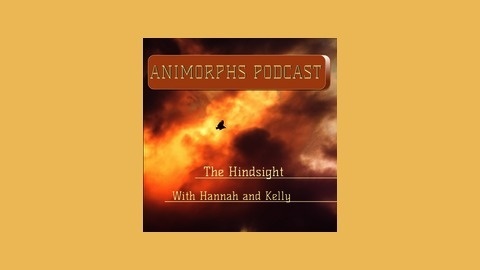 Your hosts, Hannah and Kelly (we can't tell you our last names) will go through the Animorphs series book by book, retelling lost childhood tales, and looking into one of the most horrifying and hilarious children's book series of the 90's. Hannah and Kelly join Tobias for his bunny-inspired disassociation, eagle-inspired semi sexual something or other, and their own hypothetical clean fork self loathing. Book 21: He's Not the New Animorph! He's a Very Naughty Boy!